A multi-ethnic group of elementary age children are sitting together at a table eating their healthy snack full of apples, carrots, and celery. Children’s bodies go through rapid growth and development over the years, and what they eat really does make a difference. Feeding them a well-balanced healthy diet is one of the best things you can do to help them grow and develop properly to ensure they maintain good health. The nutritional requirements of children are constantly changing and vary depending on their age and stage. 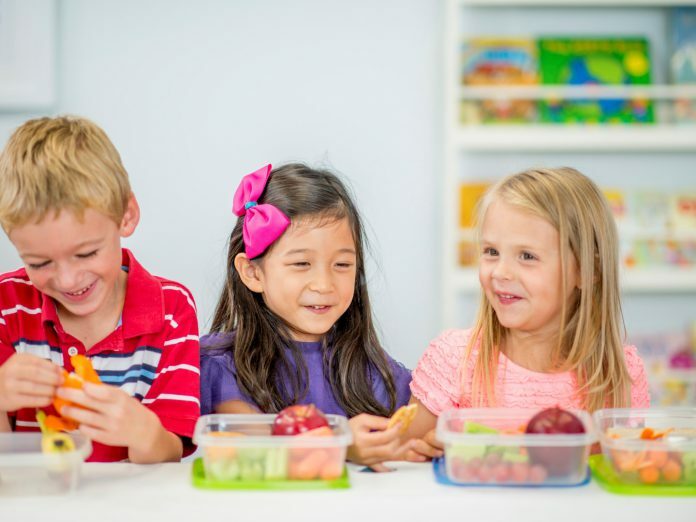 As children grow and start to become more active the amount of food they eat will start to increase and therefore, their portion sizes are going to increase! So what might a typical day look like? Offer a serving or fruit, and possibly a yoghurt or glass of milk, with or after lunch. 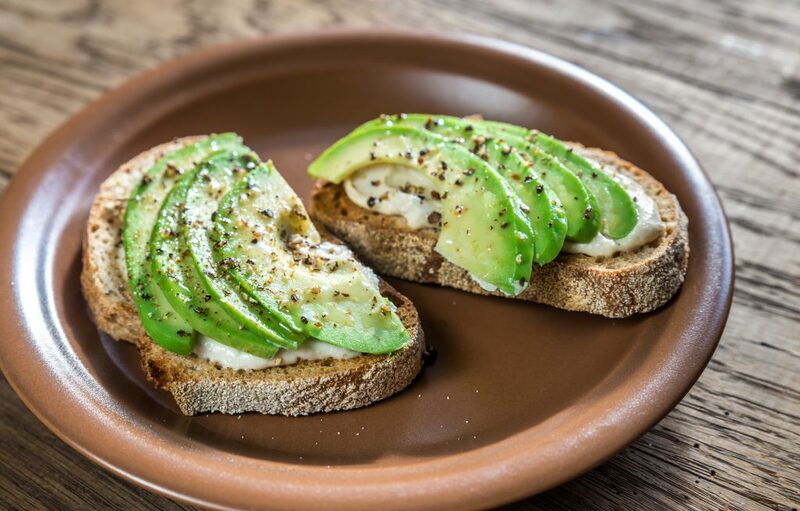 Ideally offer the same food as the rest of the family (as long as it is something that is balanced and healthy), and remember – it is best to offer food with minimal added salt. 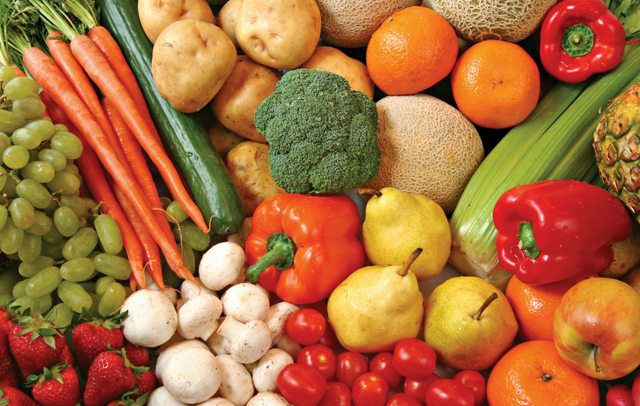 Lean meat, chicken or fish with vegetables, such as: peas, carrot, broccoli and mashed kumara, potato, or rice/pasta/quinoa. Along with these meals, choose 1-2 healthy snacks (depending on the needs of your child). Water and milk are the best fluid choices for children. Blue top milk is recommended for children under 2 years, and reduced fat milk is suitable for when they are over two . Sugary drinks and fruit juices are best to be avoided. Snacks should be considered “mini meals” and not replace main meals. They aren’t about indulging in sweet treats. Treats really need to be for special occasions only, rather than every day foods. 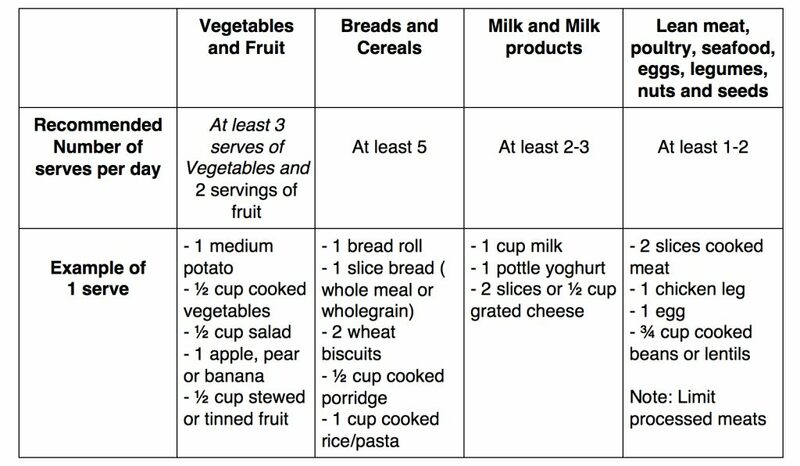 Children don’t need special food, they can have the same as you provided that it is healthy, an appropriate portion size and without too much salt. Allow your child to identify their own feelings of hunger and fullness, as having too much control over how much your child eats can cause them to lose touch with their own appetite. During childhood, it is important to establish healthy eating behaviours and habits, as these can influence behaviours later in life. Parents and caregivers need to be healthy eating role models for their children, as children can develop habits by watching when and what you eat. Previous articleSarah Cowley-Ross: Use your breath! Next articleLadies, it’s time to get healthy!